Chartered on July 11, 1998 at the 70th Grand Conclave in New Orleans, Louisiana, Tau Kappa Kappa has had a commitment of service toward the city of Southfield and the greater metropolitan Detroit area. Twenty-two progressive young men, all being inducted into Omega as colligate undergraduates, chartered this chapter with the vision of serving as a beacon of light towards true brotherhood and fellowship. Through this dedication towards service, friendship and through progressive leadership, Tau Kappa Kappa Chapter continues to stand as a pillar in the community and the fraternity. We are also the host to North America’s largest “Cruise with the Ques” weekend extravaganza. Since its early days of formation, Tau Kappa Kappa has been focused on reclaiming non-financial brothers. 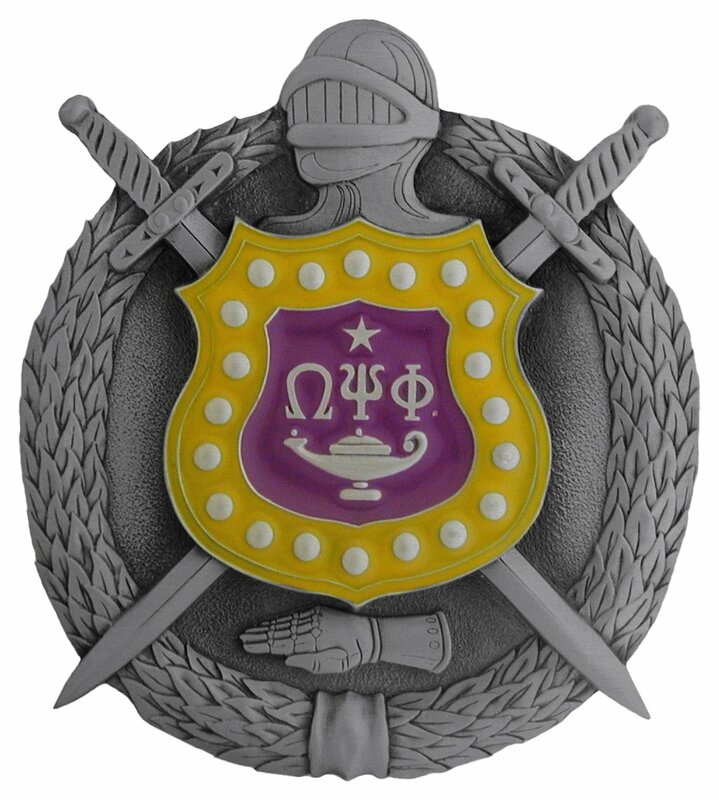 The chapter continues to lead in that effort, by way of attracting disconnected brothers as well as assisting brothers who may have initiation paperwork issues and are desirous to “get right!” Looking toward our future, Tau Kappa Kappa will continue to provide exemplary leadership and direction to our beloved Omega Psi Phi Fraternity, Incorporated to help it thrive and remain viable in Southeast Michigan and abroad.